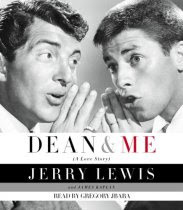 I just learned that the unabridged audiobook version of Dean And Me: A Love Story is available for download at eMusic. 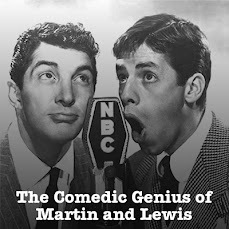 In addition to 35 free music downloads under our special eMusic two-week trial offer, if you sign up now you can also receive one free audiobook download - so here's your chance to take advantage of our offer of free music with no obligation and get the audiobook of Dean and Me for free as well. Let me stress, once again, that the 35 song downloads are yours to keep whether or not you continue with eMusic after the trial period, and there is absolutely no hassle if you decide to cancel. I haven't personally tried the audiobook service yet, but if it's anything like the music service I'm sure it's top-notch. Remember that when you sign up for the eMusic trial through this Website, you help to support the Podcast. Click here to get started, and let me know what you think of the service.